It is through the older sibling that the younger sibling learns to do the right things the right way. And it is through the younger sibling that the older sibling learns to be tolerant. "E hará Taku toa i te toa takitahi, he Takitini kē"
This year Te Arawaru is very excited to open it’s first ever Rumaki (total immersion) class with a cohort group of years 4,5,and 6 students. Rumaki means all lessons are taught 80% in Te Reo Māori and 20% in English. English will be the predominate language for Science and Technology as they have their own specific language. This new class shows the commitment our whānau whānui have to Māori immersion teaching and learning. We could not have done this without their continual support. Central Normal School offers a bilingual programme ranging from NE –Year 6 at Level 2 (Between 50- 80% of teaching and learning in Te Reo Maori). One of our teaching teams, Te Arawaru, has six classes to cater for this learning. They presently use both Te Marautanga O Aotearoa and NZC to develop their teaching programmes from. The cultural diversity of New Zealand is recognised through school curriculum plans which outline cultural elements to be included within each class programme. Learning opportunities in Tikanga Maori and Te Reo Maori are provided in every classroom. 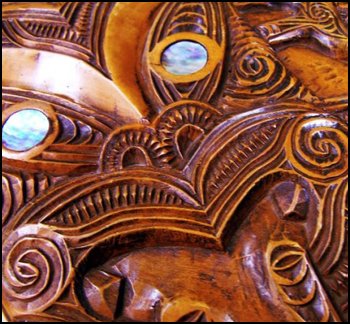 All teachers are required to include Maori perspectives in curriculum planning whenever possible, and to introduce basic Te Reo Maori language into classroom learning.